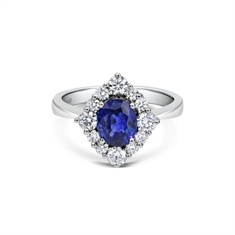 From traditional diamond engagement rings and claw set half eternity rings to show stopping coloured stone cluster rings at T.O’D Jewels we have something to suit every taste. For the newly engaged couple browse our unique collection of solitaire diamond rings or our classic brilliant cut diamond three stone rings. 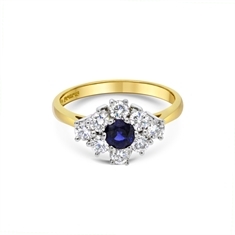 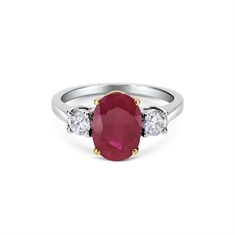 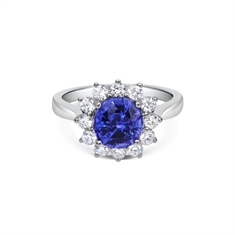 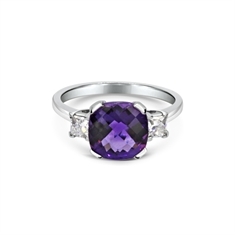 For something a little more unusual take a look at our fine quality sapphire & diamond cluster range or ruby and diamond three stones. 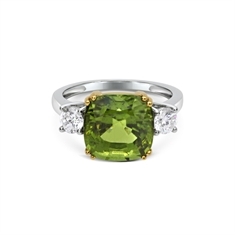 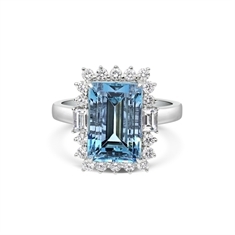 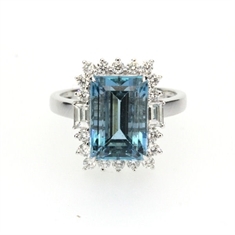 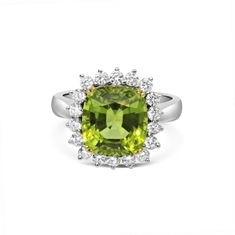 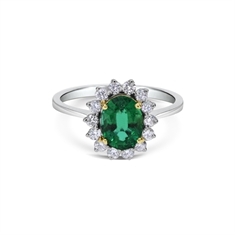 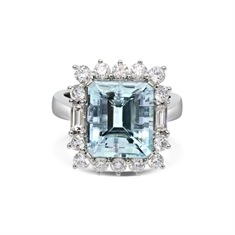 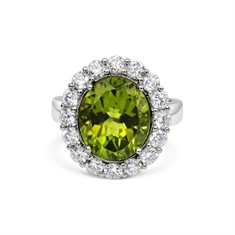 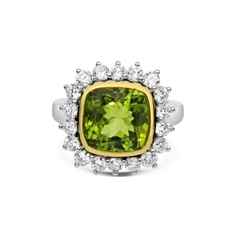 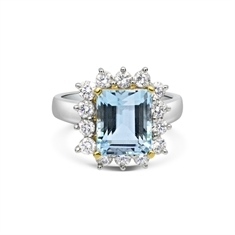 Those of you that prefer a vintage design we have plenty of styles to choose from incorporating old cut diamonds and vibrant emeralds. 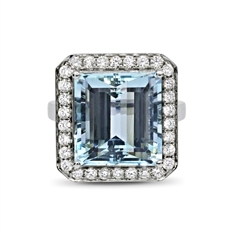 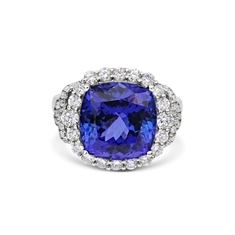 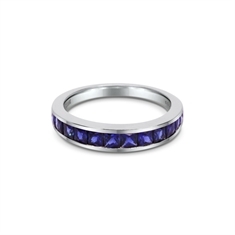 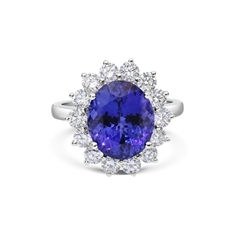 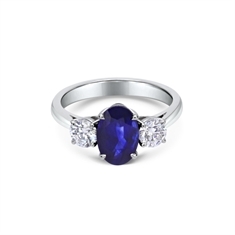 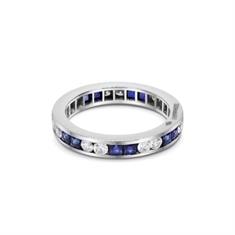 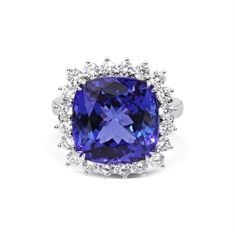 Our tanzanite & diamond cocktail rings are second to none featuring large bold gem stones accented with glittering diamonds. 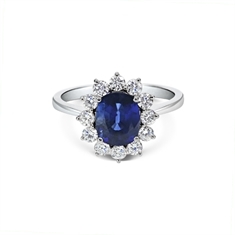 Get in touch and chat to our experienced friendly team to find your perfect ring.